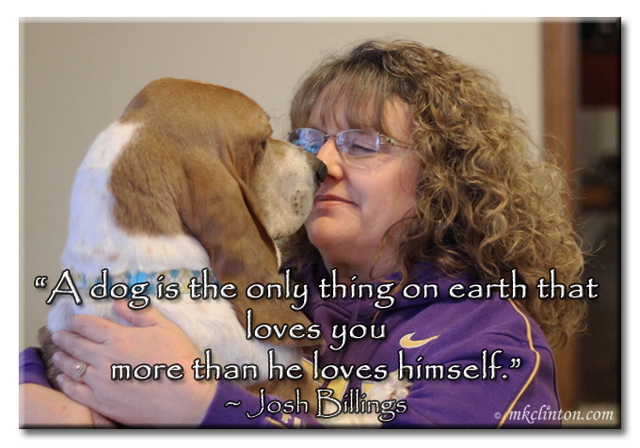 We're sharing some of our marvelous memes today. The discovery of Treatibles has been a game-changer for us. It has helped the Bayou Boys with itching, stress, and thunderstorm anxieties. 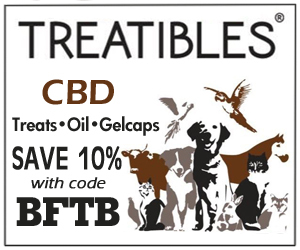 CBDs are available (legal) in all 50 states and come in tasty treats, oils and gelcaps. You can save 10% on your order with my affiliate code BFTB. 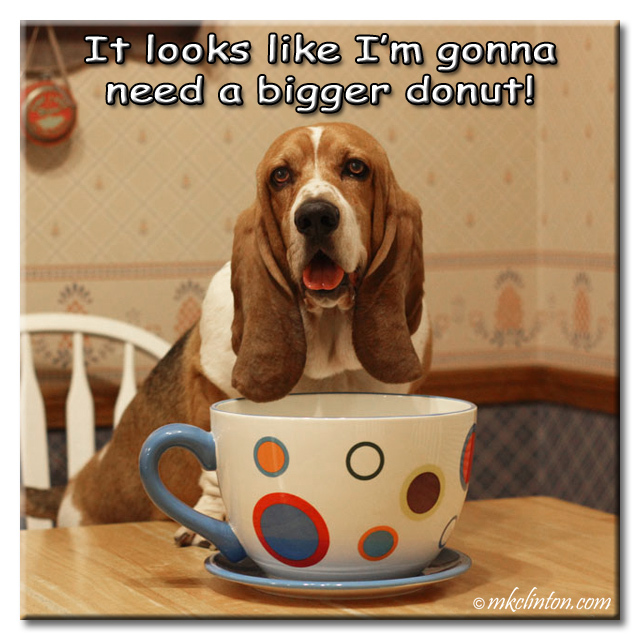 A big donut sounds pawsome! These made us smile this morning. 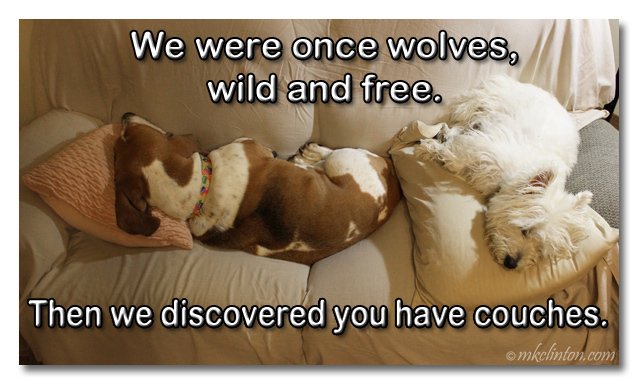 I luffs the couch photo! BOL! LOL! Those are good ones! Very funny. Giant donuts for everyone! Those are some good ones and that furst one rolls off the tongue very easily! Love them. ..especially that first one. BOL! that would be one big donut! Love these! 'Specially the bacon one. Great memes, made me smile.